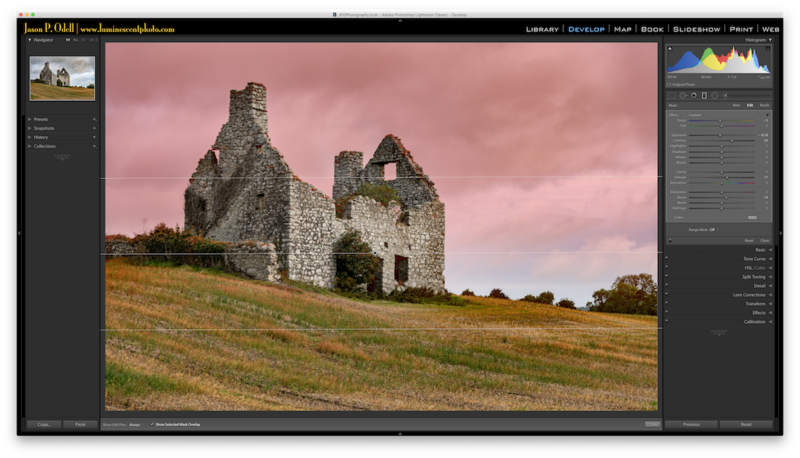 Over the last year, Adobe has made a lot of significant updates to Lightroom, especially in the Develop Module. I’ve spent the last month updating my comprehensive video tutorials to cover the new features found in Lightroom Classic CC. 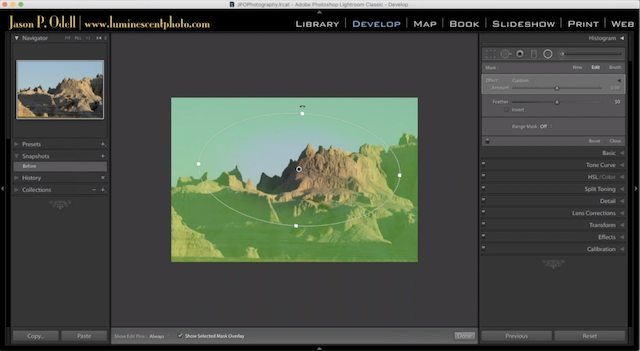 The updated video tutorials cover the sort of details that you won’t find in a basic Lightroom class. 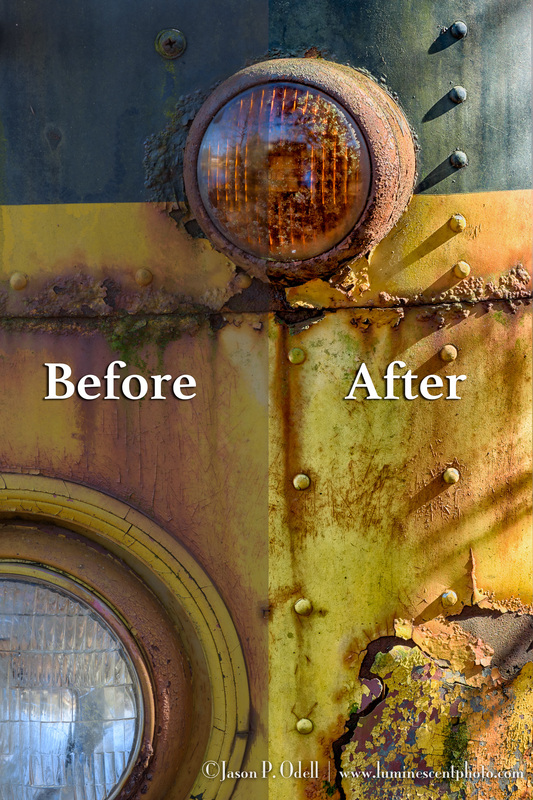 In Advanced Masking with Lightroom Classic CC, I take an in-depth look at how you can use brushes and gradients to produce fine-art quality photographs. New features include gradient overlays, brush refinements, and the two new range masking options. 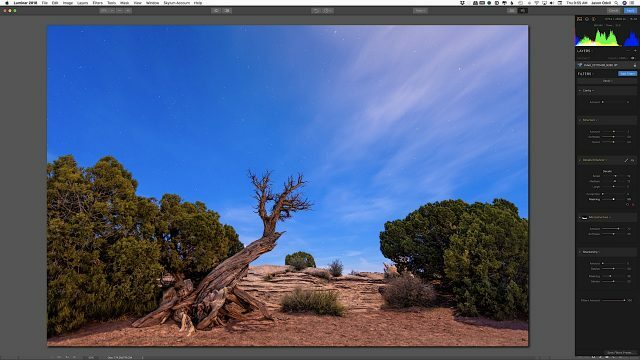 I even show you how you can create Luminosity Masks and gaussian blurs in Lightroom! In Advanced Sharpening with Lightroom Classic CC, you’ll get a deep dive into Lightroom’s Detail Panel, where you’ll learn to control the effects of sharpening and noise reduction on your images. 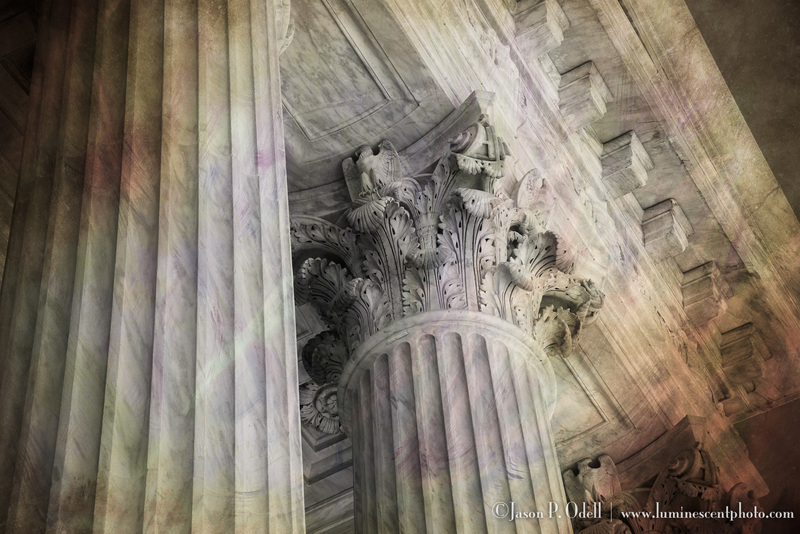 I’ve also included a new section on using Adobe Photoshop for creative sharpening. Both video tutorials are presented in high-definition QuickTime format and include printable PDF notes.